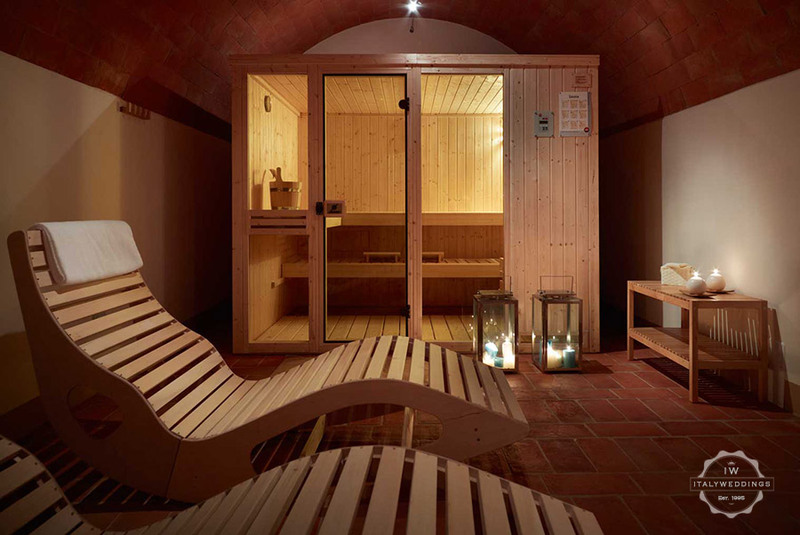 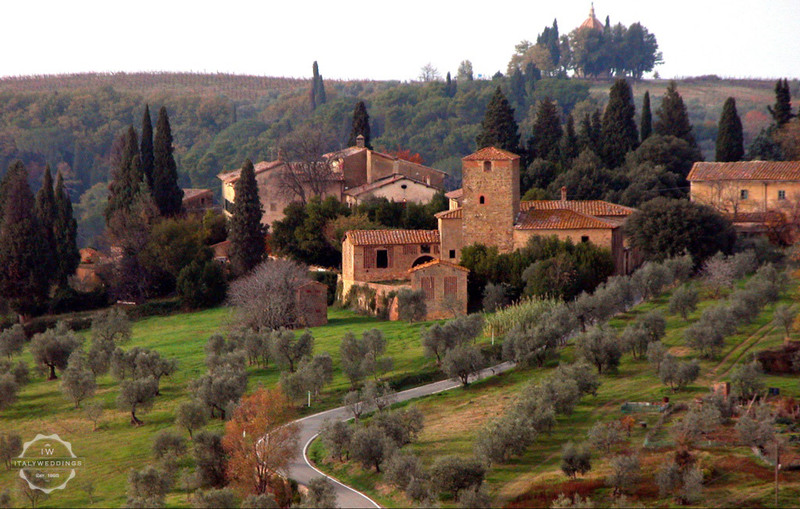 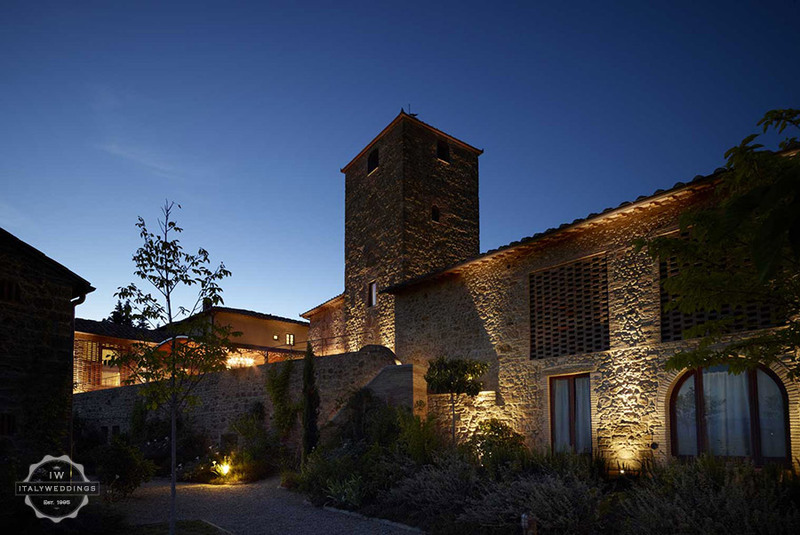 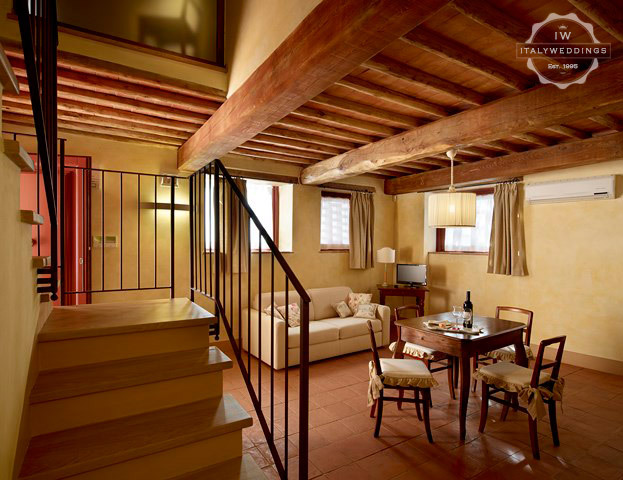 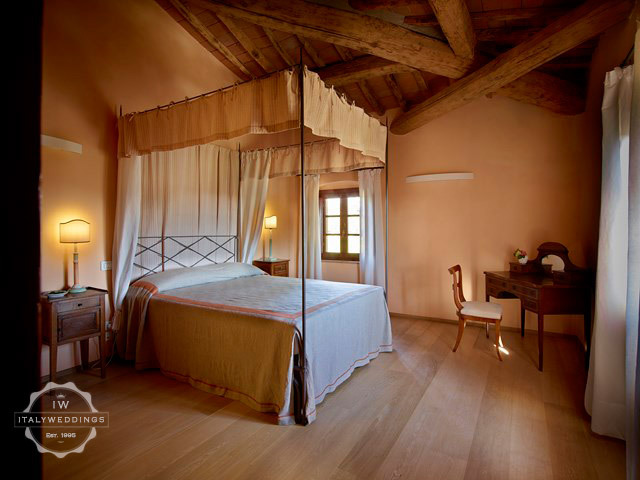 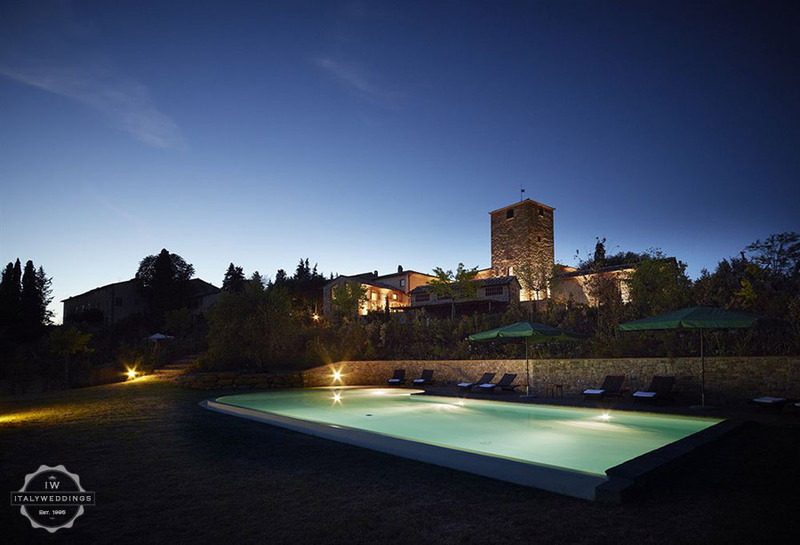 An intimate atmosphere is what prevails at Borgo San Giorgio, an elegant estate hidden in the heart of Tuscany, in the San Gimignano area of central Chianti.The elegantly village and estate is a stunning, timeless retreat. 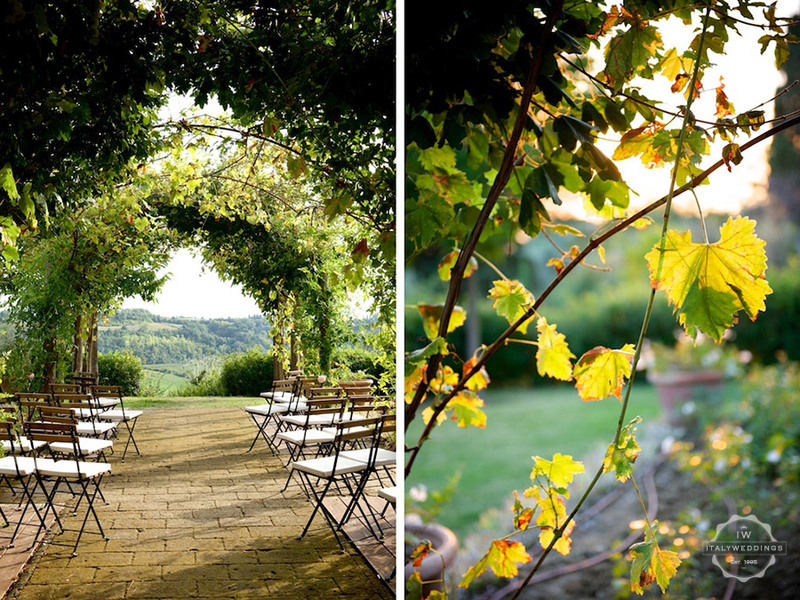 The majestic views and magical essence of unspoilt Tuscany, the relaxing pool and wonderful spaces make this the perfect wedding and accommodation solution. 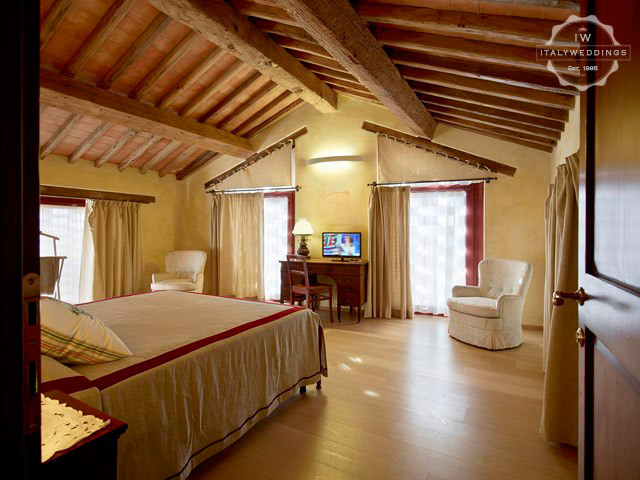 There are fourteen rooms and/or suites, along with numerous common areas. 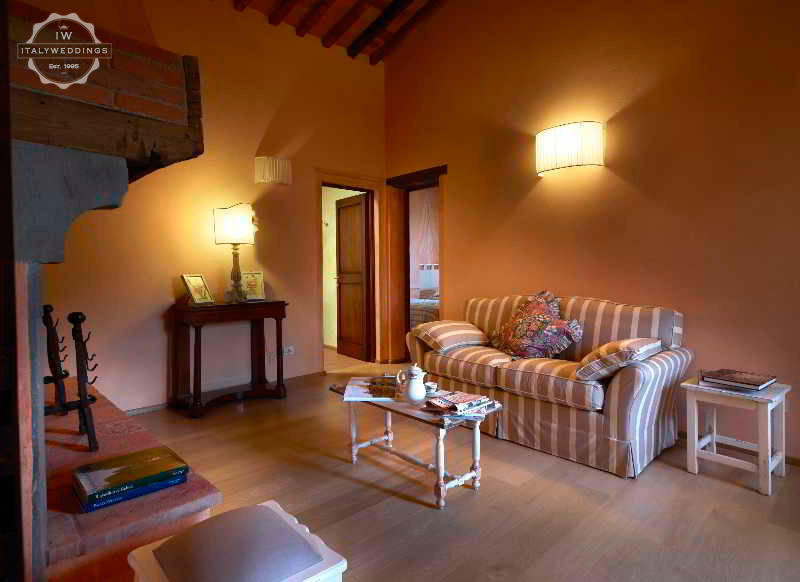 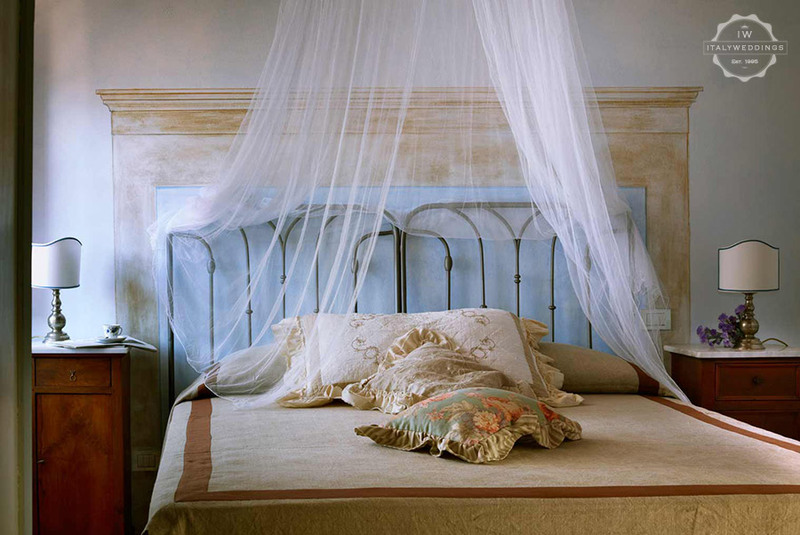 Every corner of the property has been carefully and elegantly refurbished. 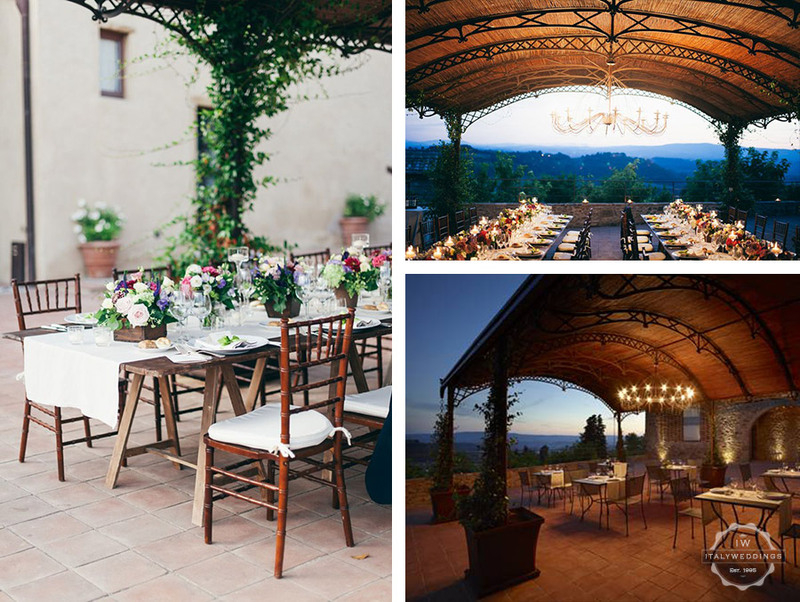 For a wedding, Borgo San Giorgio has a stunning pergola in the gardens that makes for an unforgettable blessing area, lawns and grounds for aperitifs, and especially a beautiful, large covered terrace area, ideal for the meal and dancing.